The government has radically reformed the planning system to empower local communities and decentralise planning policy where possible. The Neighbourhood Plan isn’t just about housing development; we have to vigorously protect our environment and the benefits we enjoy from it. 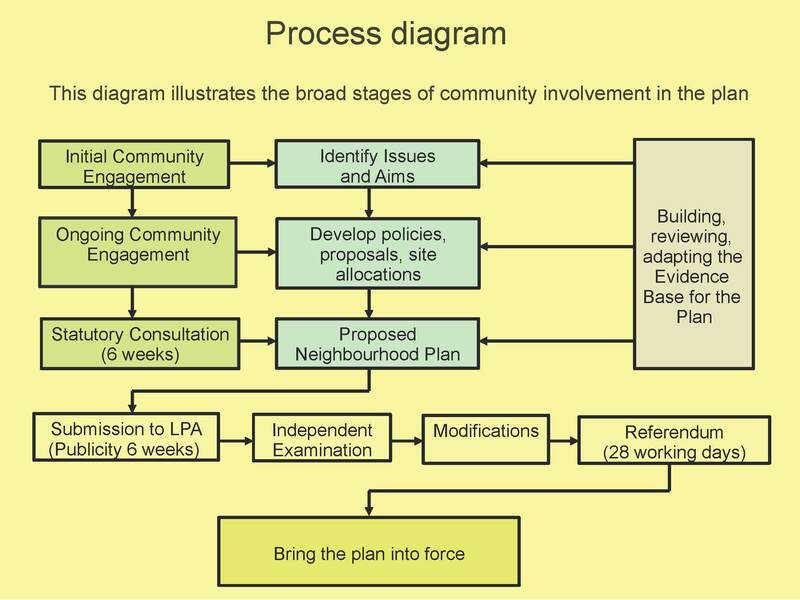 What is the Neighbourhood Plan for? In Braughing we have started our own Neighbourhood Plan which will contain the vision, aims and planning policies; as well as proposals for improving the parish, providing new facilities and allocation of key sites for specific kinds of development. It will relate to the use and development of land, and associated environmental, economic and social issues. It will cover the next 16 years. 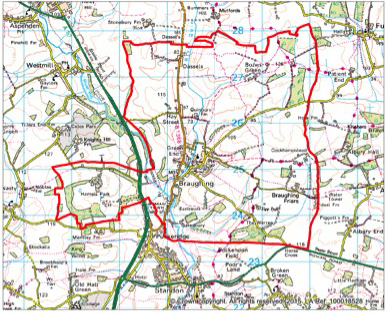 The Braughing Parish Neighbourhood Plan (BPNP) covers the whole of the local government parish as well as the village itself. The boundary is shown by the red outline on this map. 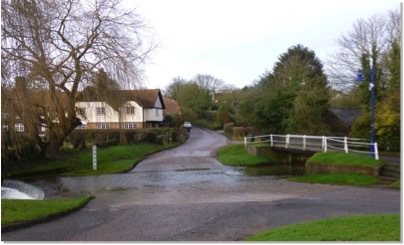 BPNP is all about the parish: what's good and needs conserving and protecting; what needs fixing and needs improving; and what’s missing and what we want adding to make Braughing parish a better place to live. It will describe our shared vision of what is important to us, and how we want the parish to develop in the next 16 years. And draws upon important elements and themes laid out in the Braughing Parish Design Statement 2004 which can be viewed here >>>. 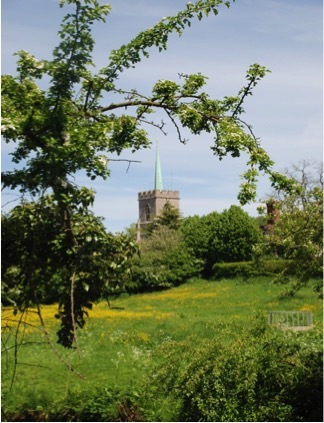 A steering group is overseen by the parish council calling on the knowledge, talents and experience of these volunteers, topic groups have been formed to look at the specific areas of well-being, employment, housing, infrastructure, conservation and environment. The Parish Council has also appointed an independent planning consultant who is able to attend meetings as required, and give expert and impartial advice. This is an important community project. 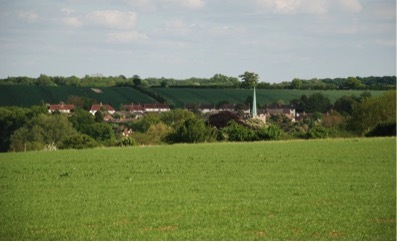 It builds on the East Herts District Plan by adding the finer local detail. It will have statutory authority and therefore protect the parish from unwanted types of development. It will record the views and aspirations of residents about what values we want for our environment. East Herts have to agree our Neighbourhood Plan, and our new homes target is taken from the East Herts plan. The process of creating the plan required extensive consultation – with residents from each part of the Parish, from each association, group, Church, etc. We sought the views of all age groups – everyone who uses the facilities available to everyone: the halls, the Community centre, the playing field, the allotment, the school, the shop and the pubs. There have been open days to seek residents’ views - doctors and schoolchildren have also been canvassed. A typical Process Map is opposite.